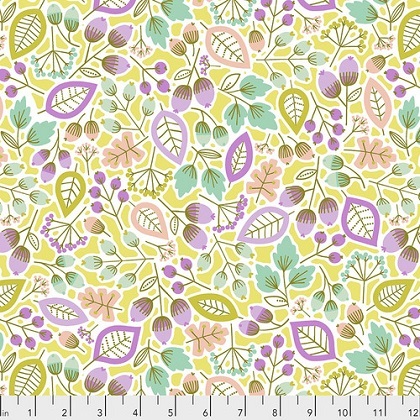 45″ wide 100% Cotton one of Erin McMorris designer cotton prints. Her designs have popped up on a varity of products for bedding, women’s and children’s apparel. Awesome designer cottons for quilting and apparel sewing and much more.